· You can do a visit using the time that you need. In this visit you will discover all locations of this wonderful Palace of master Antonio Gaudí with all kinds of details. 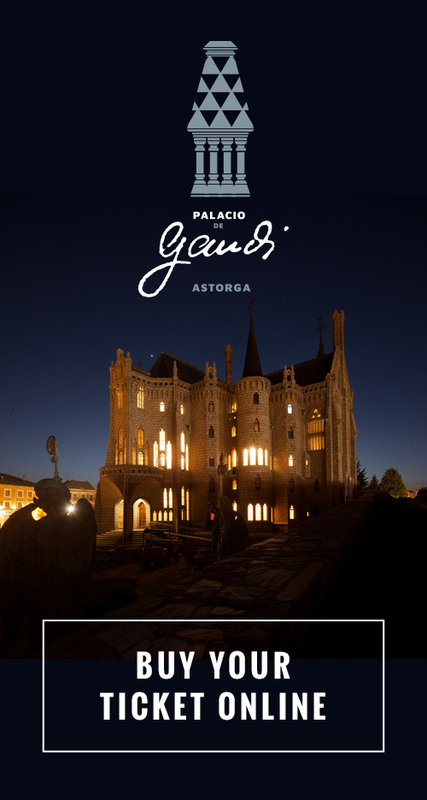 · Enjoy a visit pace throughout the Palace of Gaudí for groups of more than 10 people. · Free visit to schools where the teacher can perform the explanations. · Educational visit with a guide adapted to the different school levels of the students, for groups of students under 18 and a maximum of 3 teachers per group.